CST rubber inner tubes are designed for use with clincher tyres and rims. 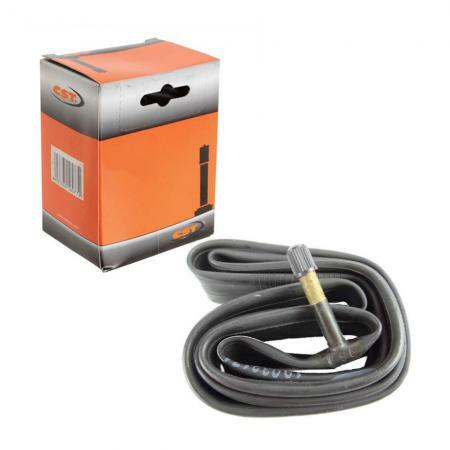 A long standing brand, CST inner tubes offer reliability and great value for money. These 27.5 x 1.90 / 2.125 tubes are available with a straight Schrader or Presta valve as well as a Long Presta valve.